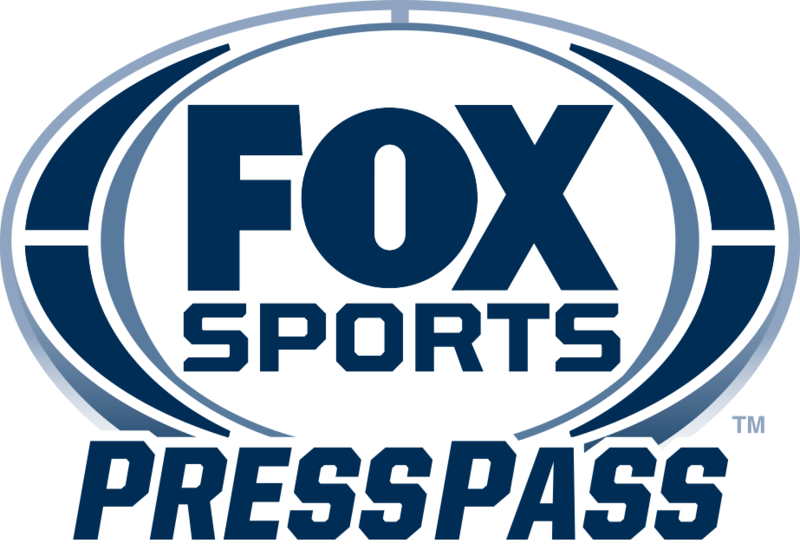 NEW YORK, NY – FOX Sports’ exclusive presentation of the 117th U.S. Open includes special editions of FS1’s SKIP & SHANNON: UNDISPUTED AT THE U.S. OPEN and FOX Business Channel’s MORNINGS WITH MARIA live from Erin Hills. Today’s live coverage of the 117th U.S. Open began at 11:00 AM ET on FS1 and shifts to the FOX broadcast network at 6:00 PM ET. “The sky is unlimited for that guy. He leads the tour in distance; he leads the tour in greens in regulation. He’s the No. 1 player in the world. He is the most confident player since he won the U.S. Open. He’s won five times and he’s got nine top-threes. I think he’s probably the most confident player here. “Rickie can definitely win any week, anywhere. He’s not afraid of anybody…Rickie Fowler has seen a lot of his friends win majors – he plays with those guys all the time. When you see guys that you play with all the time – that you know you can beat – winning majors, it has a positive effect on you and not a negative effect. It makes you realize, and have the self-belief, ‘I can do that.’ It’s a matter of dealing with it and getting it done. “Every U.S. Open is supposed to be the ultimate test or the most difficult course these players will challenge, physically and mentally. This one, physically, is a nine-mile walk to go around the loop. Most courses are six. FS1 original daily studio show SKIP & SHANNON: UNDISPUTED is live from the U.S. Open tomorrow from 9:00 – 11:00 AM ET. FOX golf analyst Curtis Strange joins tomorrow’s show. FOX Business Network’s MORNINGS WITH MARIA (6:00-9:00 AM ET) and CLOSING BELL WITH LIZ CLAMAN (3:00-4:00 PM ET) are also on-site at Erin Hills.